Silvestri 4x Loupe 45mm Field of View 4 elements in 2 groups. 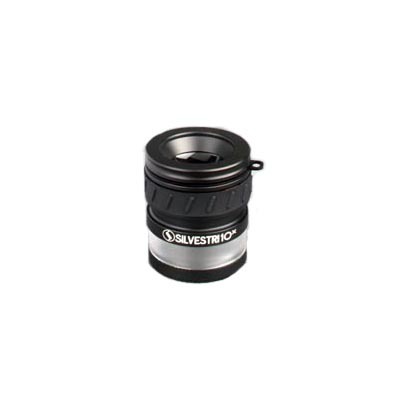 Silvestri 4x Lupe 45mm Field of View 4 elements in 2 groups. High quality Lupes for various applications: photography, graphic arts, stamp collections. 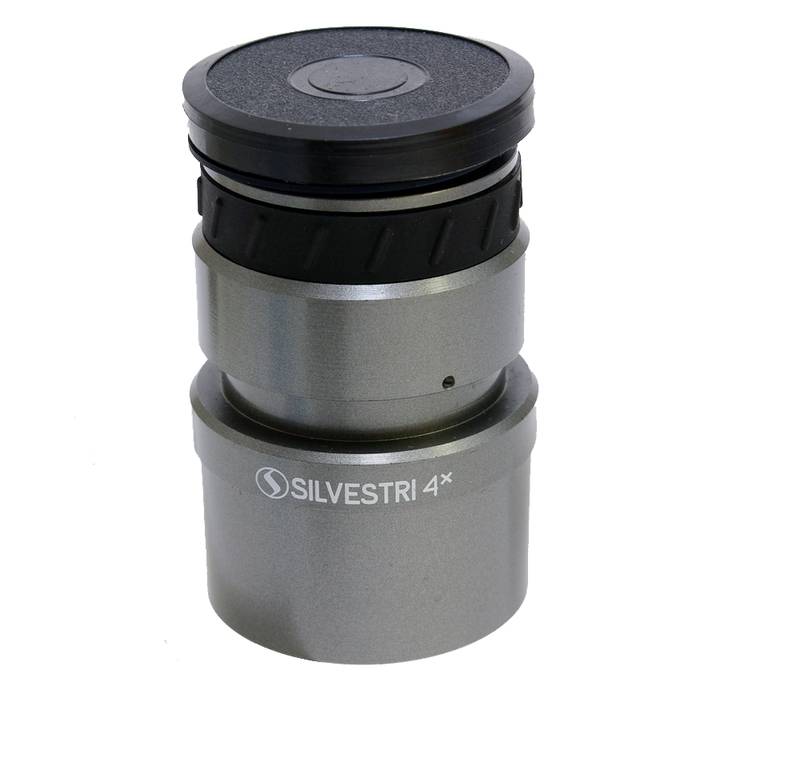 Silvestri 4x Loupe. 45mm Field of View. 4 elements in 2 groups. 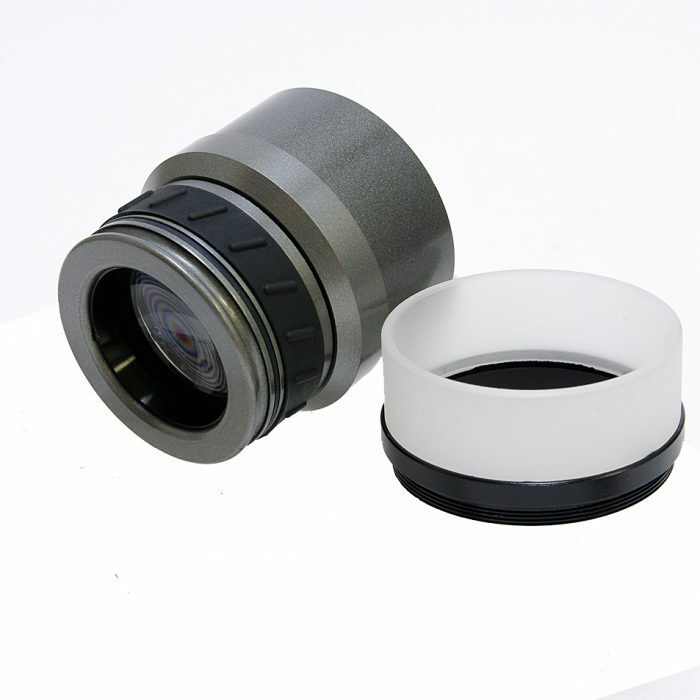 High quality Loupes for various applications: photography, graphic arts, stamp collecting, electronics, calligraphy, hobbies, micromechanics, etc. 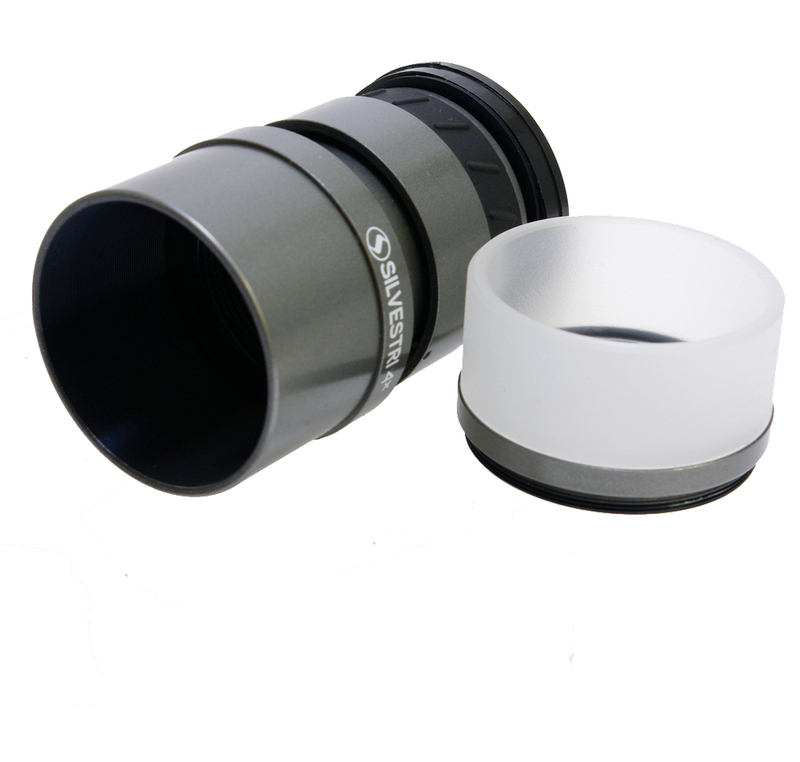 High quality optical precision, with multi element construction and antireflex coating. All metal constructed body with helical focusing. 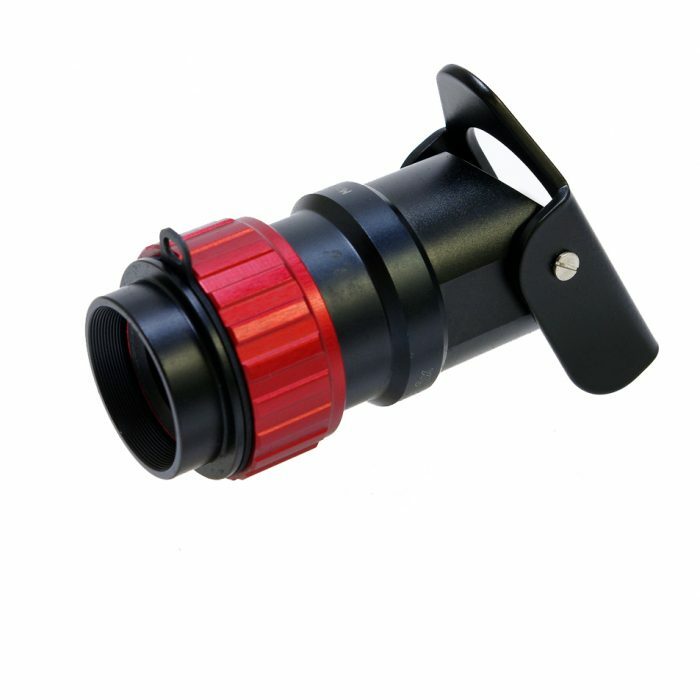 Their optical correction is very close to that of the photographic lenses. To achieve these results, optical construction with three or even four lenses in two groups have often been used. Accessories are included. Silvestri Lupes are an excellent addition to any photographers collection. 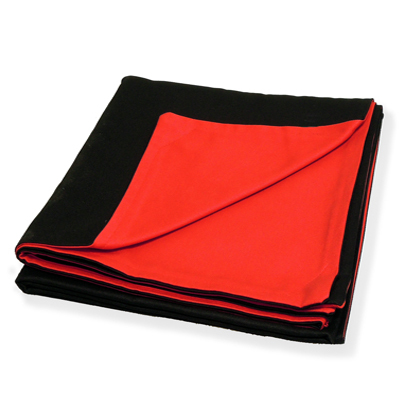 For use with large format cameras especially, this heavy-weight cotton focusing cloth is black on one side and either red or black on the other.